Born out of a Burbank warehouse in 1985, AES today employs a staff of 25 dedicated individuals, including associate and support staff. AES provides soils engineering, engineering geologic and environmental services, like a soils engineering report, for hundreds of construction projects every year across Southern California. Every year our experience builds on that acquired in the years prior. The result is that AES has its own extensive, proprietary library of soils and geology maps for most areas of greater Los Angeles. When the region’s residents need to examine soil liquefaction within property lines, they do not hesitate to contact AES. Today there are dozens of city blocks in greater LA for which AES has performed foundation investigations and rendered geological, environmental and/or construction inspection services (like a percolation test) on almost every individual parcel in the block. The extensive ground we have covered in our decades of service has left us with invaluable body of knowledge; and, we are able to engage the information attained from one project on subsequent ones within the same vicinity. We employ a state-of-the-art search engine that provides detailed information from previous investigations with the click of a mouse. The result is we continue to get better and better at what we do. By streamlining our research process we save customers time and money without ever sacrificing the quality of the stormwater report you receive from us, for example. Fully licensed, and with a flexible staff, we can handle most types of jobs, large and small. 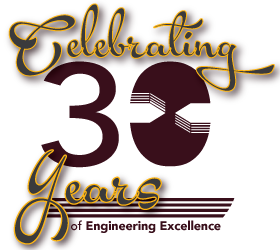 Our strength lies principally in our diverse staff: we have engineers and scientists with specialized expertise in geotechnical, civil, hydraulic, and environmental engineering as well as environmental hydrogeology and engineering geology. The environmental geologist you need is here. The AES team has provided expert consulting services on a wide variety of projects: water treatment plants, subterranean structures, hillside acreages, power plants, energy distribution networks, skyscrapers, and much more. Over the years, AES has established crucial rapport with governmental review agencies across the County for the quality of its work and attention to detail. Because of this, we are able to streamline the report approval process and create faster turn-around times. We also have very loyal clients. 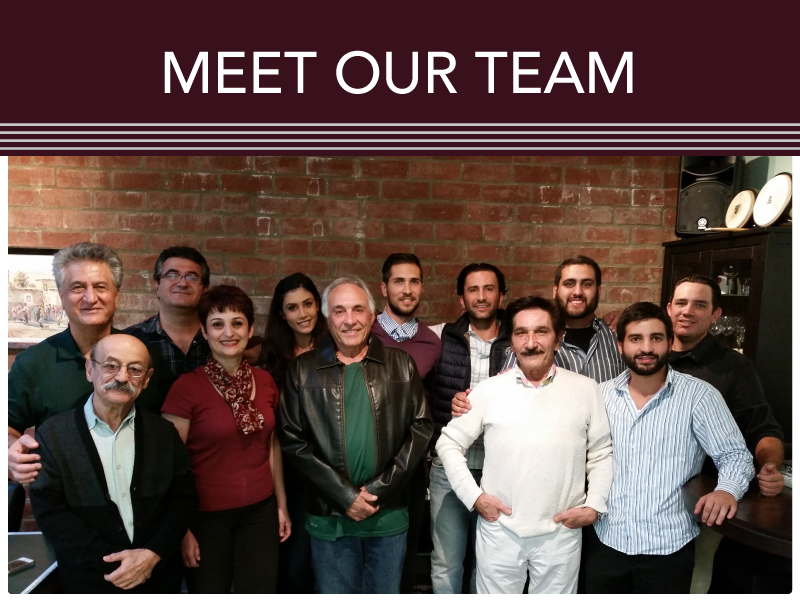 Click the Team Members link for a closer look at our team, or click Services to learn more about what we do. To discuss your project, submit a Request for Proposal online and you will hear from one of our specialists shortly.